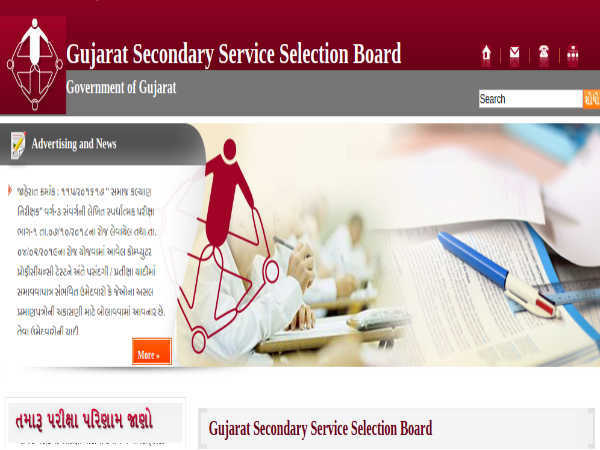 Unique Identification Authority of India (Aadhar) has invited applications from eligible candidates for the posts of Section Officer and Assistant Accounts Officer. The salary for these employees will be in level 8 pay matrix. The deputation period will initially be for three years and then extended for a further two more years on the discretion of the department. Log on to the notification from the UIDAI official website. Fill the application form and send it to UIDAI. The Assistant Director General, Unique Identification Authority of India (UIDAI),Regional Office, 1St Floor Block-V, Housefed Complex, Beltola Basistha Road, Assam Sachibalaya Dispur, Guwahati - 781006. UIDAl reserves the right to withdraw the vacancy circular at any time without assigning any reasons. 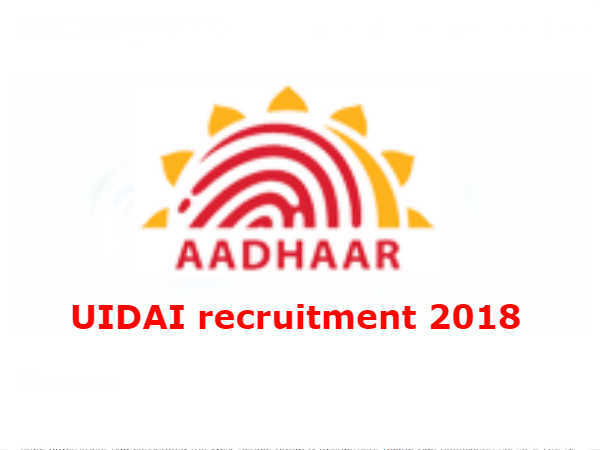 Follow the link - https://uidai.gov.in/images/career/Vacancy-circular-for-SO-and-AAO-in-UIDAI-RO-Guwahati-13092018.pdf to read the detailed official notification.